Several sources in Spain are reporting that Neymar and FC Barcelona are now very close to renew the Brazilian superstar’s contract. The Brazilian, who is currently under a 5-year contract signed back in 2013, still has 2 years and half left in his current agreement. 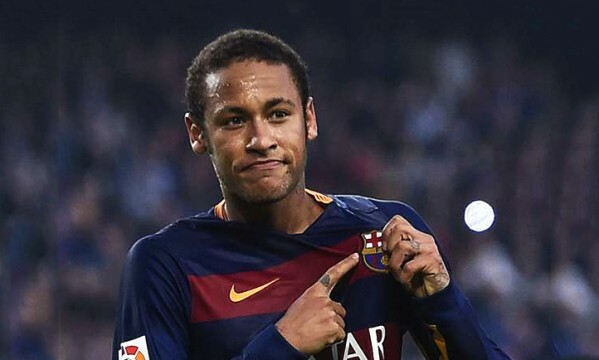 Back in the summer where Neymar moved from Santos to Barcelona, the Brazilian prodigy was offered a contract on a 7 million euros annual paycheck. 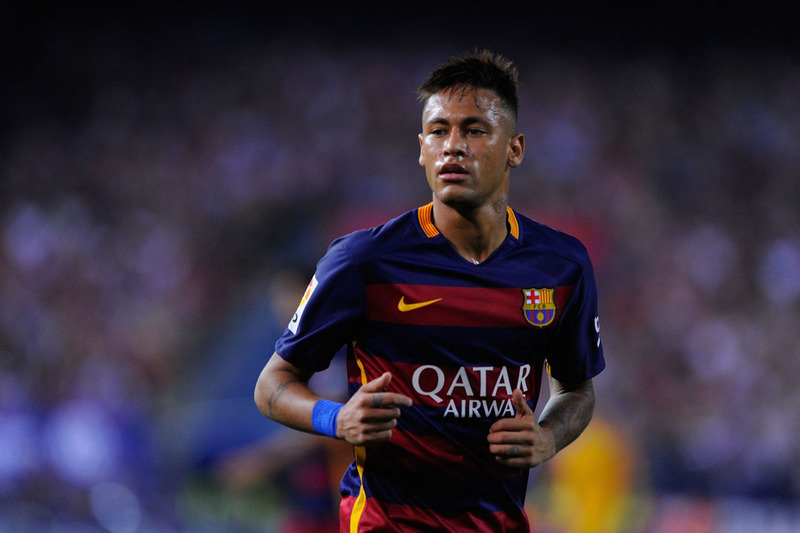 This new bond with the club will also see Neymar extending his stay in Barcelona. The Brazilian’s current contract ends in 2018, but his new deal will allow him to stay with the Blaugranas until 2021.